The price is for 25cm of fabric (10"), but if you order more you'll receive your fabric in one continuous length. For example, if you order two units, you'll receive a piece of fabric 50cm (20") long and 1m37 (54") wide etc. Absolutely perfect! 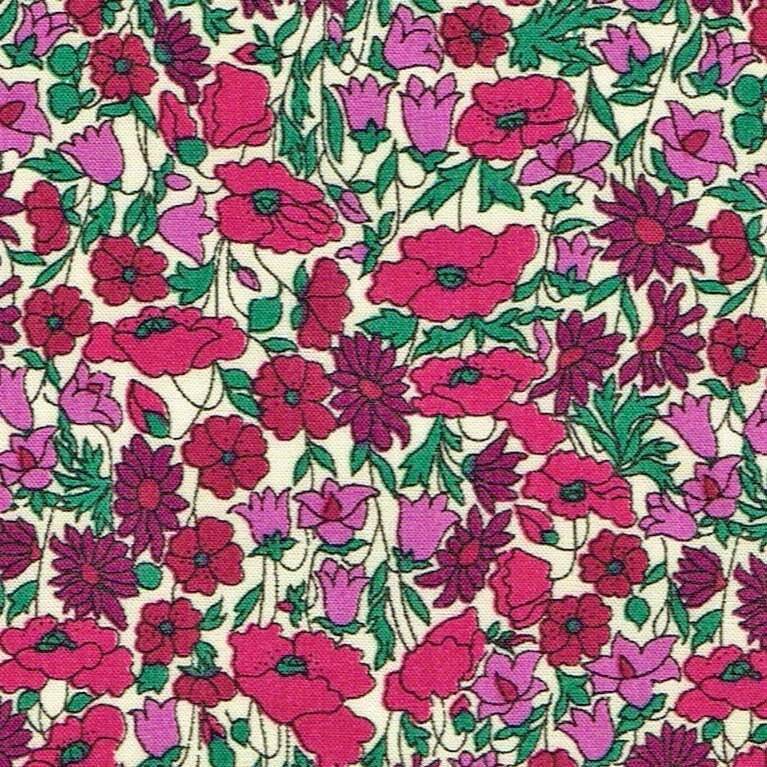 Beautiful Liberty fabric, fast shipping, nicely packaged, thanks so much! !